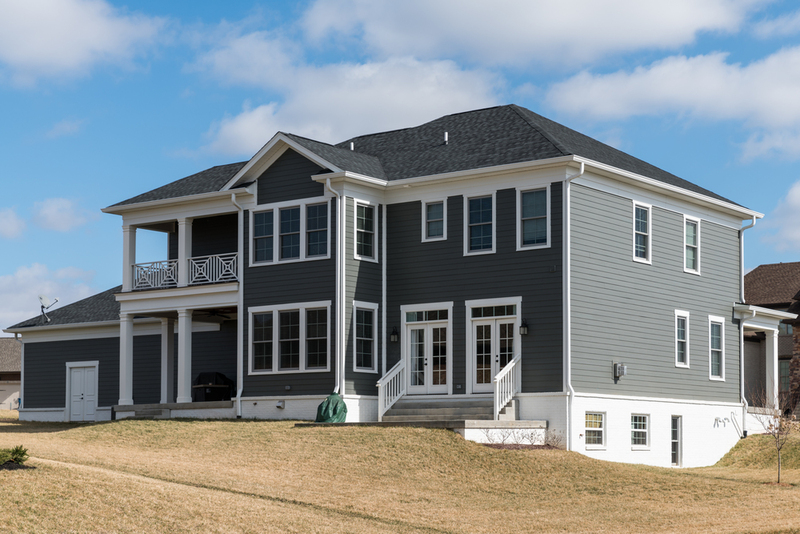 This 4 bedroom, 3.5 bathroom home was constructed in Rock Springs with a family lifestyle in mind. 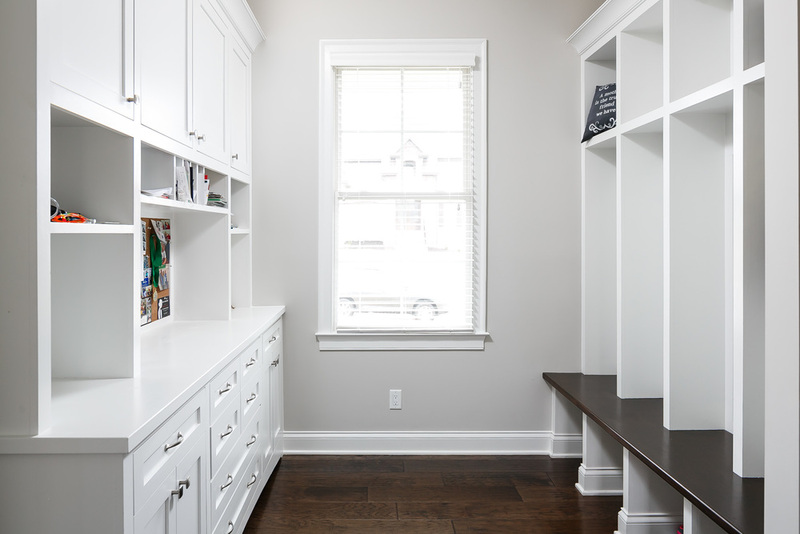 The first floor features an open floor plan with a study, formal dining room and large mudroom. The kitchen, living room and breakfast nook serve as the heart of the home, with access to an open patio and covered back porch. The four bedrooms are all located on the second floor; each bedroom has access to its own bathroom. The decadent owners suite includes a sitting room with access to a private balcony, a luxurious bathroom with coffee bar and a huge, custom-built walk in closet.